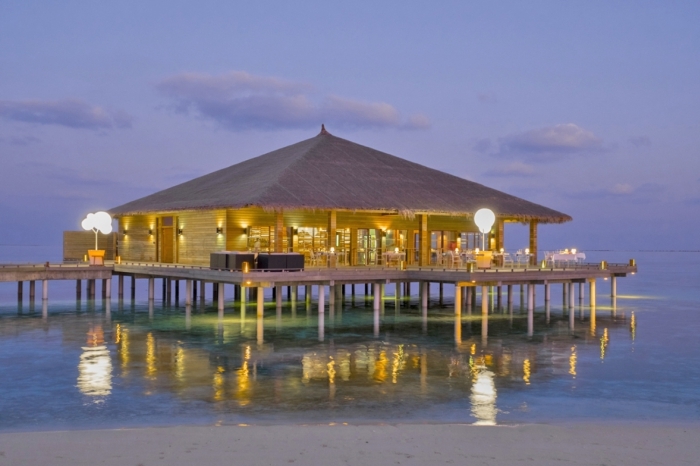 Cocoon Maldives has installed the art piece, ‘Tree of Light’ from Oscar-winning movie, ‘The Great Beauty’. The ‘Tree of Light’ had been exhibited in the iconic nighttime scenes of ‘The Great Beauty’, which had been directed in Rome by Italian Director Paolo Sorrentino. It was designed by Bellaria Design Art Director Tomaso Schiaffino. 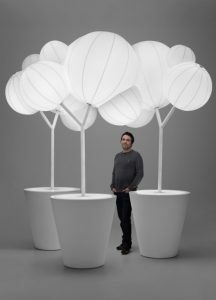 The idea to install art pieces resembling the ‘Tree of Light’ at Cocoon Maldives is part of an innovative approach suggested by the resort’s Managing Director Alessandro ‘Alex’ Azzola. “I was stunned by the creativity, simple and yet sophisticated. Hence I immediately envision that it would be perfect addition to complement Cocoon Maldives and will become one of the iconic unmissable tourist’s attractions,” Alex was quoted in a statement, as saying. 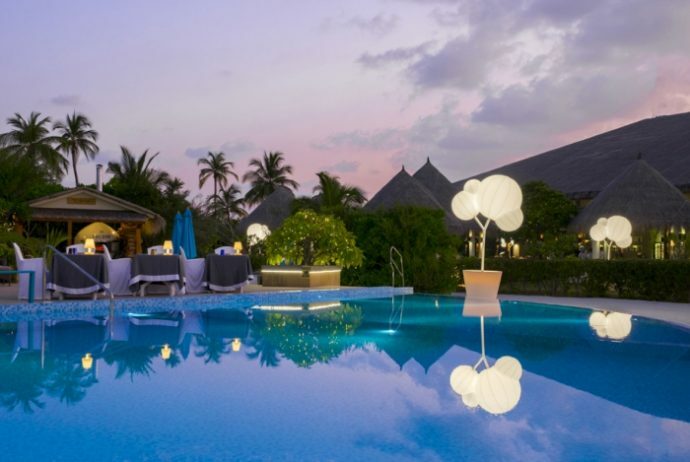 Perfectly complementing Cocoon Maldives’ naturalistic and breathtaking scenery, the ‘Tree of Light’ is made up of real lighting installations that took two years to design due to their sophistication. Each model requires 85 custom parts and the latest-gen LEDs. The result is a beautiful and simple structure which had been built to impress. “I was extremely delighted with the idea to exhibit my creation in one of the exquisite resorts in the Indian Ocean, particularly in Cocoon. And I believe it would be absolutely magnificent,” Schiaffino said. The ‘Tree of Light’ not only serves as a testament to a great work of art but it also exhibits a wonderful showcase in the Indian ocean, specifically at Cocoon Maldives. The Cube Spa at Cocoon is located in the heart of the island to ensure maximum privacy and intimacy, and offers variety of relaxing and rejuvenating treatments with qualified masseurs from Bali. Adjacent to the spa is the all-new ‘Garden of Eden’ wellness area, which features a jacuzzi, a steam and sauna room, as well as a kneipp pool.